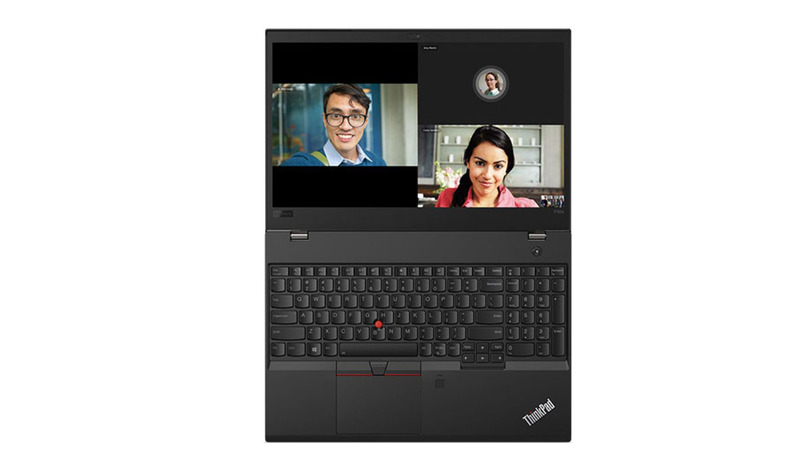 The new 15.6" Lenovo ThinkPad P52 (20M9000NUS) PC Mobile Workstation is created for designers, engineers, and artists who require the power of a workstation with laptop mobility. 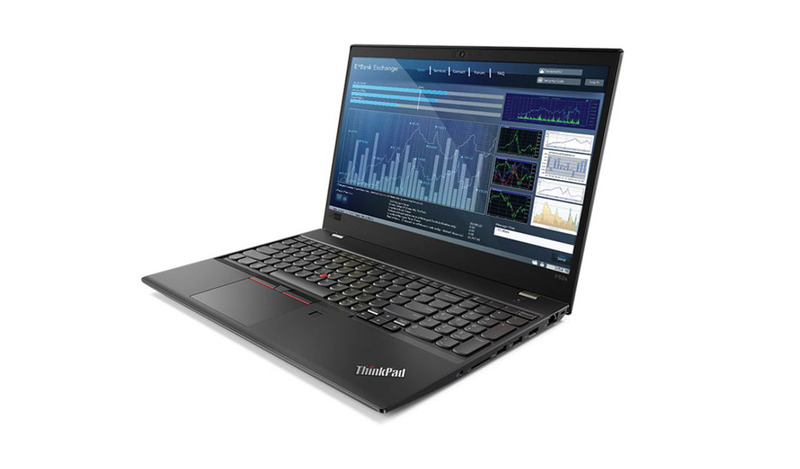 Thanks to its dedicated GPU, this new Lenovo system can handle creating, editing, and experiencing 3D and VR content making the Lenovo ThinkPad P52 PC a must have for any artist, entreprenuer or businessman. 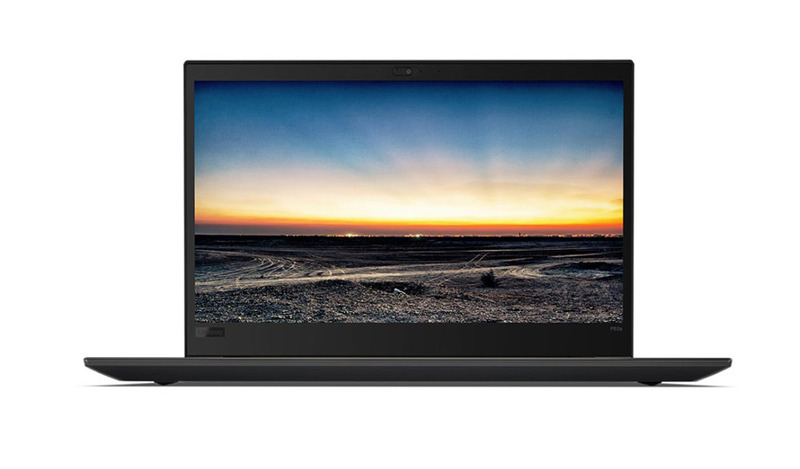 Model Lenovo ThinkPad P52 (20M9000NUS) Laptop 15.6"